The cleaning we offer is beautiful. The new look of your cleaned house or office is vividly expressive. Our cleaners are charming. The mess before threatened to cause panic had gone. The final result is sensational and both parties client and provider are practically happy. Our Cleaners in Canary Wharf constantly providing professional, passionate and efficient after party cleaning service in East London. 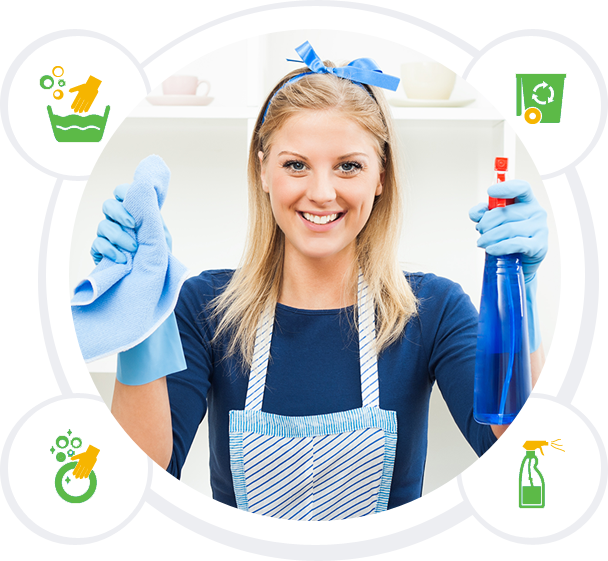 They working closely with the customer network and have full responsibility for the performance and the approach within the designated cleaning service. They have a glistening track and skills to offer high quality and turn it into actions. All of our management and cleaning teams provide strong planning, tight communication, produce effects on theactions and professional skills together with a excellent overall understanding of cleaning industry market. Canary Wharf Cleaning teams specialise in after-event cleaning in business offices and residential homes in the city area let them do the scrubbing, scouring and dusting, so you can relax. We always offer top class service with competitive prices for an event, wedding or birthday. If you are looking for anything in particular, try using our on-line form or please call our cleaning company on 02031375933. Here you can make a request for cleaning. We have cleaned many properties in the most popular residential buildings in Canary Wharf. The Landmarks, Pan Peninsula, Saint David’s Square, New Providence Wharf, Ontario Building, Millharbour.